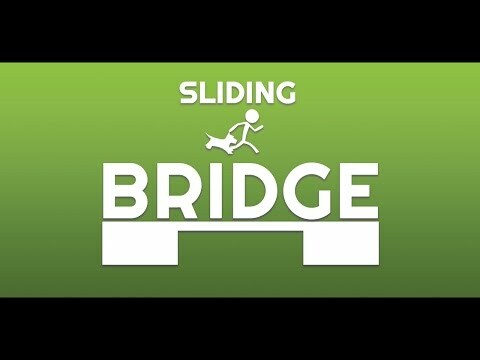 Sliding Bridge is new puzzle game with a simple mechanics. Build the bridges to help the Stick-man cross to the other side. Many hours of enjoyment guaranteed! And of course: The twist ending we hope you didn't expect!